AP Burt, established over 80 years, paper bag manufacturer based in Portishead, N. Somerset. Disposal of existing premises and relocation of established manufacturing business. 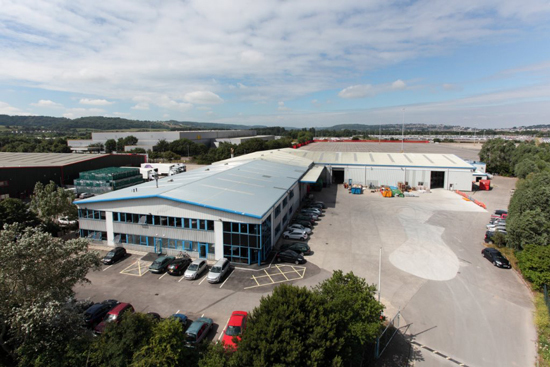 Having secured a planning consent for change of use to residential a sale of the original 10 acre site in Portishead was negotiated and a simultaneous acquisition of approximately 60,000 sq ft at Portbury was secured enabling AP Burt to continue as a major employer based in N. Somerset.